Actor Danny Trejo on celebrity restaurants: "A lot of celebrities try to open restaurants, they kind of think they can just go on their celebrity-ism. The reality is that you have to make good food." Danny Trejo just cannot be stopped. In less than two years, he’s gone from dipping a toe in the food-truck game to running a full-blown restaurant empire. 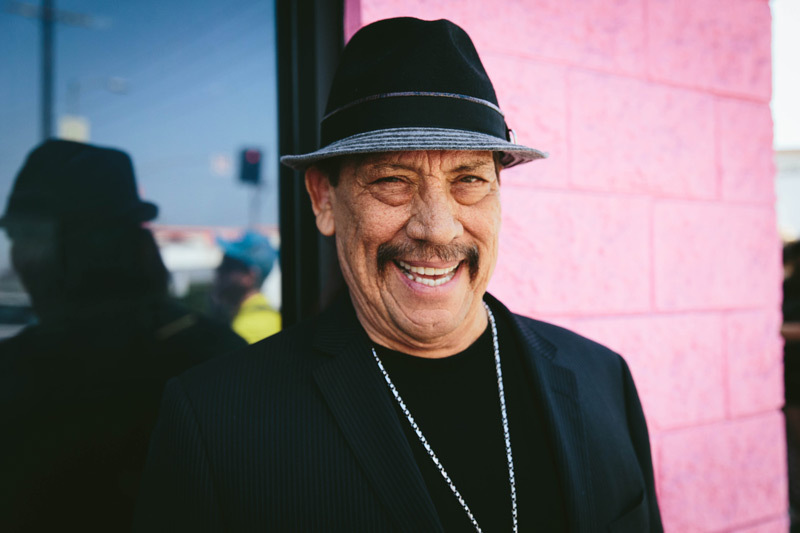 And now his empire is once again expanding: This week he opens a second Trejo’s Tacos and a third Trejo’s Cantina. The second installment of Trejo’s Tacos takes up residence in the brand new USC Village, offering a quick-service menu of tacos and fare—and the signature Trejo’s Cerveza on tap, of course. Opening a USC location has been a goal for Trejo’s business partners, Jeff Georgino and Ash Shah, who met while attending the school; Georgino even hired his own nephew, now a sophomore at USC, to work in the cafe. 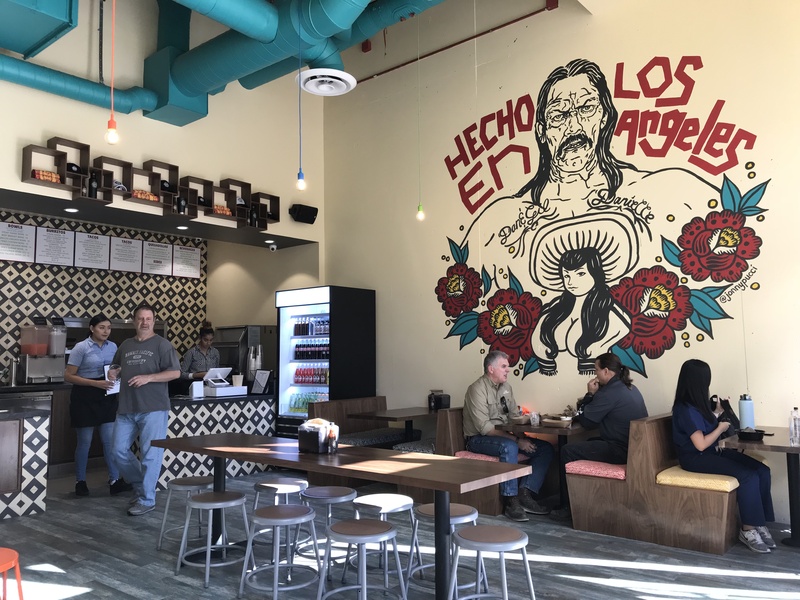 While the USC location is likely to be a favorite with busy students and staff, it’s the new Trejo’s Cantina that is making waves. While it shares a name with the previous Pasadena and Hollywood outposts, this new one, in the Warner Center at Woodland Hills, will actually operate as a sort of greatest-hits of all the Trejo concepts. Open all day, service starts with doughnuts at breakfast, then transitions to a fast casual lunch similar to the taco shops, followed by a full dinner and bar service at night. In addition to most of what’s found on the previous cantina menus, Woodland Hills will introduce shrimp and chicken fajitas, chile rellenos, nachos, and other dishes. Even with six restaurants carrying his name, don’t expect Trejo to slow down any time soon. The entrepreneur is looking to double his footprint in L.A. during 2018.